If your own collection of photography included works by the likes of Brassaï, Diane Arbus and Nan Goldin (as is the case for The Museum of Contemporary Art, Los Angeles) you’d be remiss not to open the doors to it once in a while. Real Worlds, an exhibition at the institution which closes in early September, offers a prime and somewhat unusual opportunity to see these masters side by side – a triumvirate of image-makers depicting the “real world” with a rare and unflinching honesty. The more than 100 images included span Brassaï’s shots of Paris’ nocturnal community, and Goldin’s searing portraits. Catch it now, before it’s too late. The line-up of artists on display in the Hayward Gallery’s DRAG is impressive: work by Cindy Sherman, Robert Mapplethorpe, Pierre Molinier, Leigh Bowery and Victoria Sin features, among an extended list of contemporary artists who explore their sense of self through the art of drag. Championing the subversive practices of the extensive list of artists, the show will look at their work through the lens of cultural events from the last half-century, in an exploration of how drag has evolved as a form of expression. Shantay, you stay. Make the most of the apparently neverending heatwave with Somerset House’s outdoor film screenings this month. Catch last year’s runaway success Call Me By Your Name, classic gothic drama Rebecca or anticipated film starring Glenn Close in the titular role, The Wife – just a few of the fantastic movies on this year’s programme. On top of the screenings, there will be talks and workshops with industry insiders in the storied London courtyard. The late Robert Rauschenberg – with his undeniable love for Los Angeles – was a pioneer of the pop art industry. 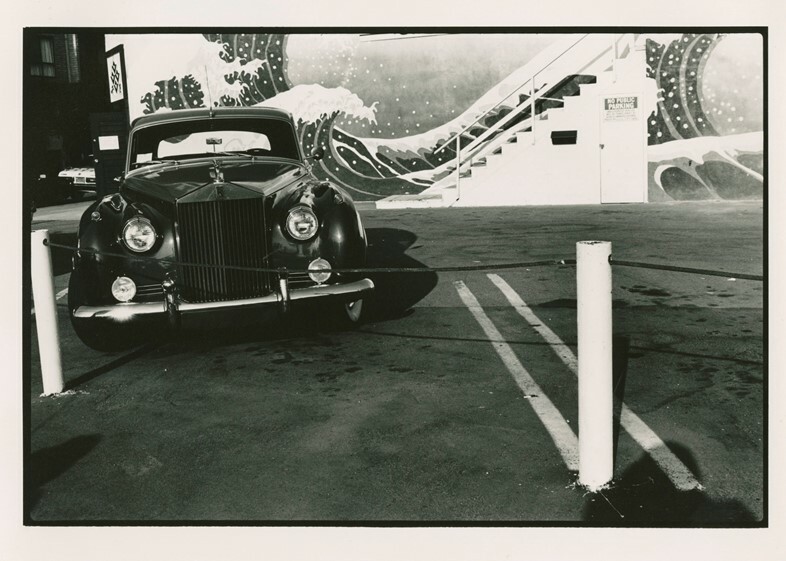 In 1981, Rauschenberg photographed LA for a project called In + Out City Limits, and the charm of La La Land lured him back 17 years later when he created his LA Undercovered screenprints. This August marks the opening of an exhibition entirely focused on his work made in and about the city of angels. The show, named Robert Rauschenberg: In and About LA, will showcase how the city had an influence on his artistic identity. An explosion of art in all its forms, fashion label Eckhaus Latta is known for its diverse use of the art industry’s offerings. The pair behind the brand accomplish this through collaborations with other artists and musicians, making for a truly unique approach to the fashion industry. 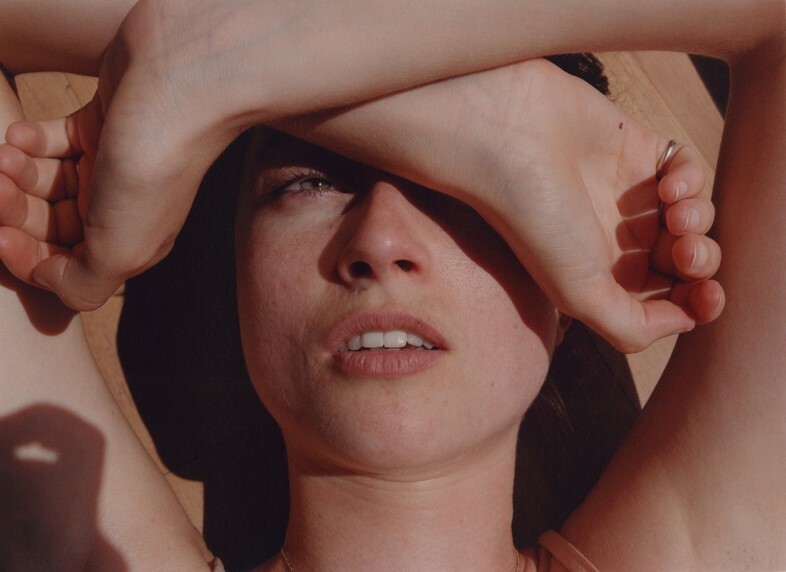 The Whitney is due to showcase their first ever solo exhibition, Eckhaus Latta: Possessed, which tackles different subjects within the fashion industry, such as the consumer experience and voyeurism. With a slightly dark, dystopian twist, the show will include a lightless room – akin to that of a security office – which will feature a plethora of screens for the viewer to creep on the rest of the installation. It’s a startling glimpse into the invasion of privacy that we are worryingly accustomed to. In true, forward-thinking Eckhaus Latta style, Possessed will also allow for visitors to touch, play with, and even buy the clothing and accessories on display. With the surreal candour that she’s become known for in the worlds of art and fashion, Coco Capitán will open her first exhibition in Korea this month. As has become something of a signature for Capitán, many of the works incorporate her writing alongside photography, painting, video, installation and embroidery. 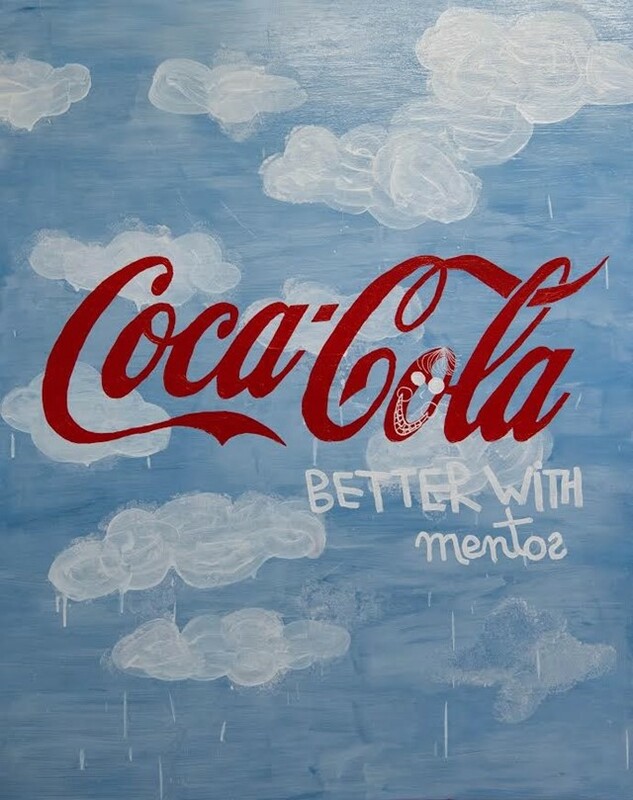 Her large scale paintings touch on today’s consumerist culture, while other irreverent pieces – like the scrawling words telling a short story of sorts on a 20 pound note – become comments on society and happiness. 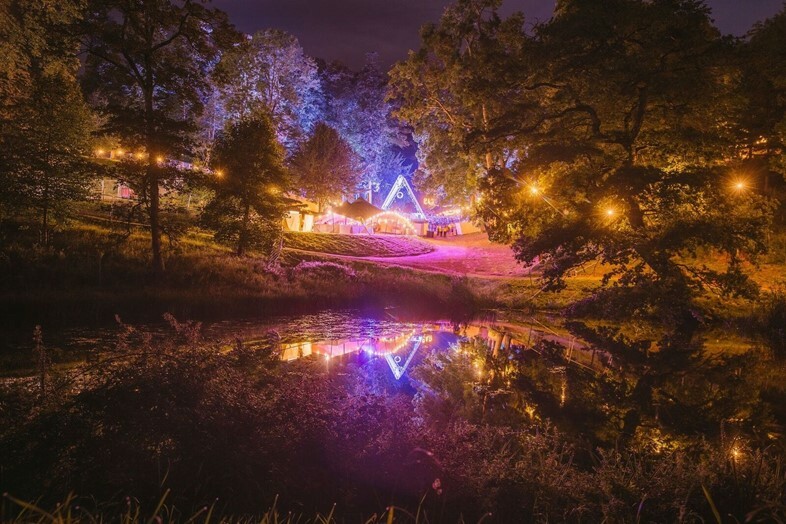 Nile Rodgers & Chic, Groove Armada and Peggy Gou will all be appearing this weekend at Wilderness. The magical festival is back at Oxford’s Cornbury Park with a programme of fantastical events, talks, food, drink and music that it’s become so renowned for. Expect an unforgettable weekend of extravagant and exuberant reverie – the kind you need to see to believe. The subject of New York-based Czech photographer Marie Tomanova’s exhibition Young American is the unignorable youth culture in her adopted country. Over 200 portraits of her friends and fellow artists make up the show, providing a vivid and varied look at how the young live; they are captured going about their lives, sometimes at home alone, other times outside surrounded by friends or dancing in one of the city’s underground clubs. It’s a picture of New York’s powerful, diverse and inclusive youth culture – and it’s not to be missed. Shopping and art roll into one courtesy of Antifurniture Store, a conceptual shopping experience taking place in New York for the rest of the summer. 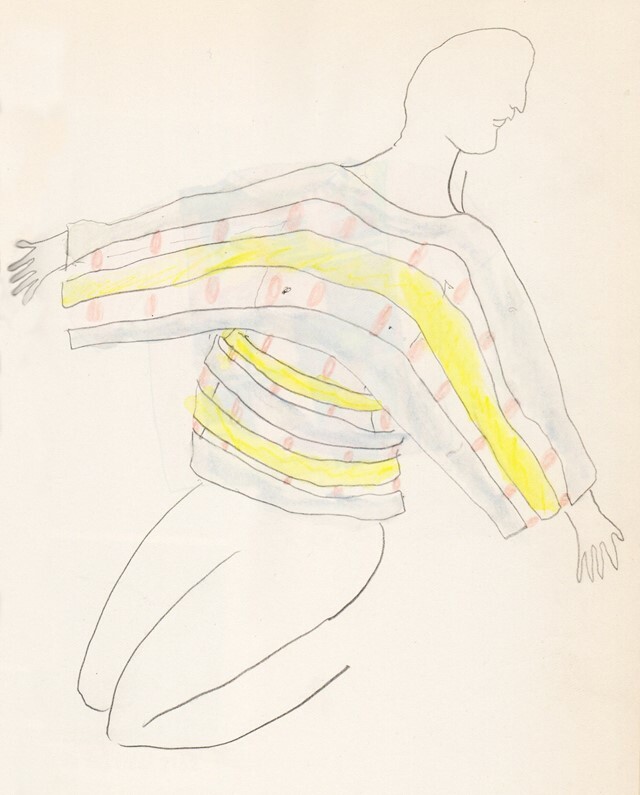 The products on offer span a wide range of ephemera: books, fabrics paintings, clothes, ceramics and sculptures will be on sale at the Fortnight Institute. Highlights include pencil drawings of pop culture icons by Silvia Prada, prints by Arno Beck and a bookshelf crafted to house science fiction by Andy Robertson. 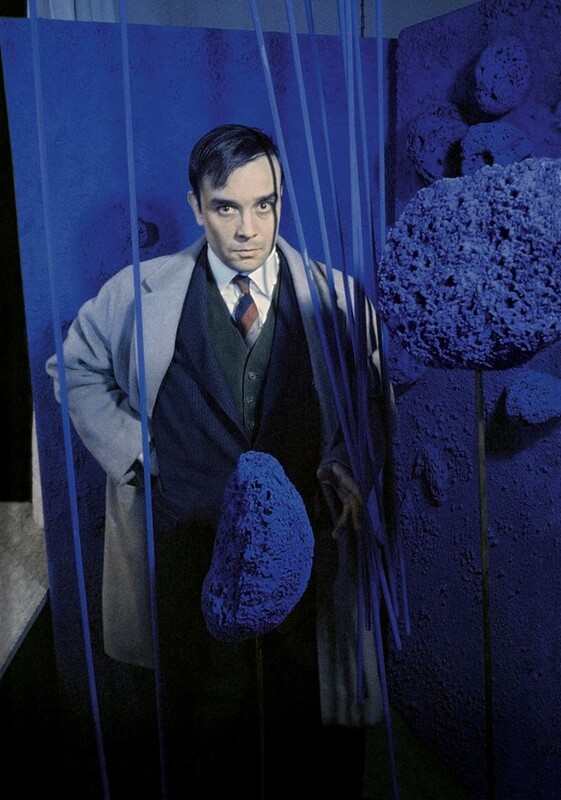 The work of radical French artist Yves Klein finds a home in the hallowed halls of Blenheim Palace this month, where his signature, vivid blue works are nestled among Old Masters and ornate furnishings in the 18th-century country house. Klein’s short career – he died of a heart attack at the age of 34, having worked for only seven years – produced works of unprecedented scale and monumental subject matter, and the Blenheim Art Foundation is displaying some of his most controversial pieces: the Anthropometries, which were created by covering women in International Klein Blue and painting the canvas using their bodies, and a Fire Painting, one of a series created over the course of one day by “painting” a canvas with a flame. 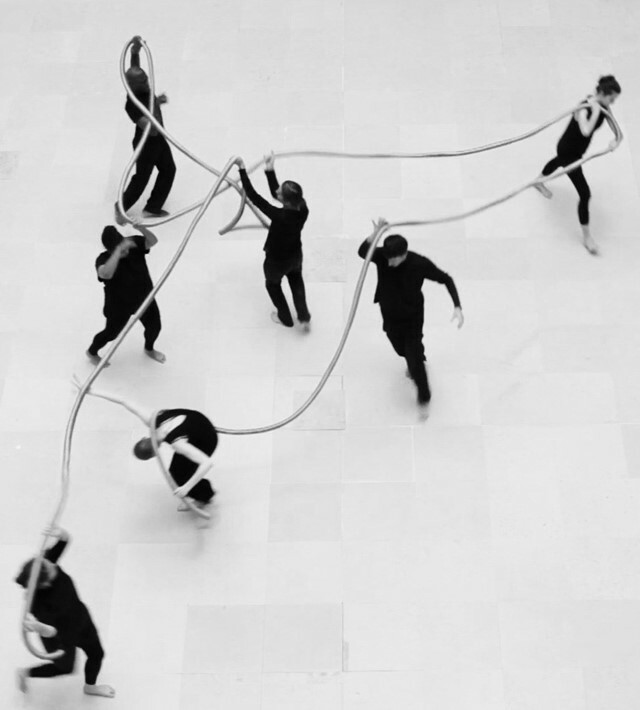 A unique opportunity to view Klein’s outstanding work in an entirely different context. London-based photographer Alice Joiner trains her lens on the intimacies in the everyday lives of the women around her. Joiner captures candid snapshots of these lives in Loving the Fire, an exhibition of new and archive work, all featuring the signature raw approach to her subject. The exhibit offers a captivating look at the contemporary female experience and its many complex nuances. 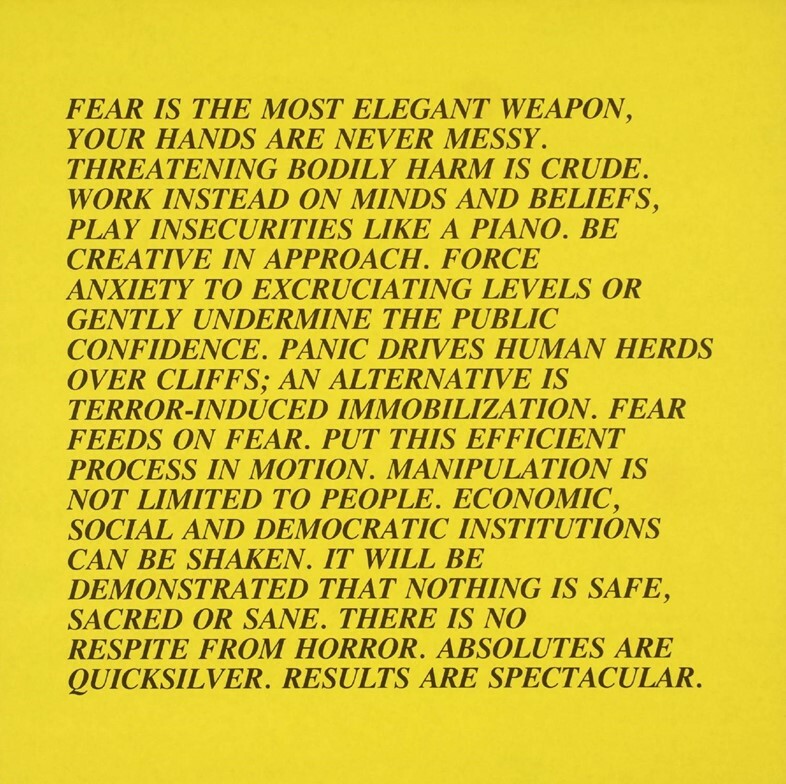 Inimitable artist Jenny Holzer is taking over a section of London’s Tate Modern for the next year in an exhibition of some of her most recognisable works. From her LED installations and marble benches printed with aphorisms to her iconic Truisms and Inflammatory Essays, the show is a comprehensive look at how Holzer has consistently challenged the norm with her provocative work. CHART Art Fair returns to Copenhagen this August – with a newly expanded list of participating galleries from the Nordic region, and no shortage of new work for the hungry eyes of visitors from around the world. For 2018: the design section has been expanded, providing a perfect complementary spread of collaborations and innovative new ideas – not to mention a specially realised site-specific installation by French artist Alice Anderson; Turner Prize-winning artist Tony Cragg exhibits three large-scale works with gallery Anderrson Sandström; Peter Köhler’s works on paper come to Galleri Magnus Karlsson – and many, many more. There’s little excuse needed to visit Copenhagen in the summer – but CHART certainly provides it, nonetheless. Normally the cinema is thought of as something to save for a rainy day, but with the current heatwave in full swing, a night of air-conditioned viewing is just what the doctor ordered. August has plenty of new releases to get excited about. First up, Sicilian Ghost Story – the most poetic mafia movie you’ll ever see, from Italian directing duo, Fabio Grassadonia and Antonio Piazza. In a small Sicilian village, surrounded by forest, a 13-year-old boy named Giuseppe disappears into thin air. His devoted classmate Luna will not rest until he’s found and sets off on a fantastical journey into the dark underworld that appears to have engulfed him. Then there’s The Escape a slow-paced, deeply affecting drama from from Dominic Savage. Tara (Gemma Arterton) – a dissatisfied mother of two, living with a self-absorbed husband in suburban London – makes an impulsive decision to buy a one-way ticket to Paris in search of a new life. Soon, however, it dawns on her that walking out on your past is not as simple as it may at first have seemed. 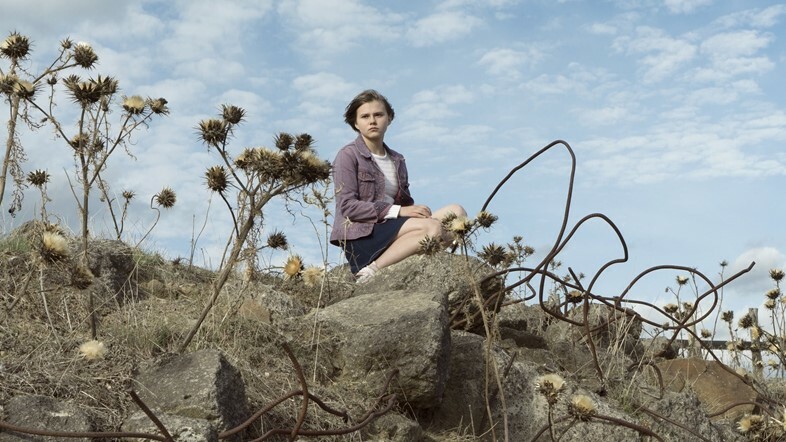 For those in search of a dark humoured chuckle, Under the Tree, from Icelandic filmmaker Hafsteinn Gunnar Sigurdsson, is a must-watch. What begins as a petty tussle between next door neighbours in Icelandic suburbia – one couple’s tree casts a hefty shadow over the sun porch of the other’s – escalates dramatically, with particularly nasty results. 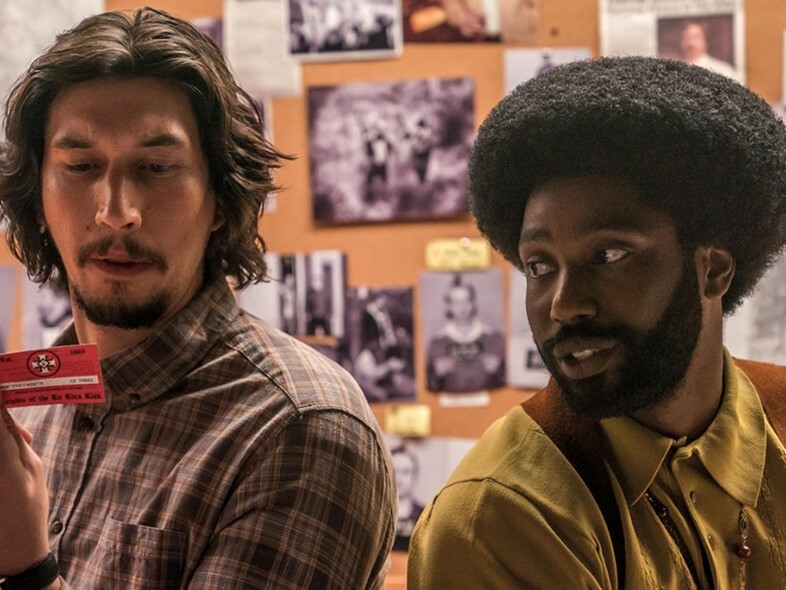 The inimitable Spike Lee makes his anticipated return with BlacKKKlansman, the amazing true story of Ron Stallworth (John David Washington), Colorado Springs Police Department’s first African-American detective, who boldly puts himself forward to infiltrate and expose the Ku Klux Klan in the early 1970s. Using US history to hammer home the inherent hatred at the heart of Trump’s reign, Lee has made one of his most urgent and stirring works to date. Polish director Pawel Pawlikowski, meanwhile, is back with Cold War, his first film since 2013’s glorious monochrome drama, Ida. A heart-wrenching love story (also shot in black and white), it traces the unlikely romance between two very different souls from their meeting in 1950s Poland and across the ensuing decades. Last but not least are this month’s documentary offerings. We recommend you catch El mar la mar, J.P. Sniadecki and Joshua Bonnetta’s lyrical portrait of Mexican-US border crossings, set in the Sonoran Desert. Orson Welles fans will delight in Mark Cousin’s ode to the cinematic legend, titled The Eyes of Orson Welles – a playful exploration of the how the director’s films link to his paintings and drawings. Master filmmaker Wim Wenders, on the other hand, has turned his lens to more a spiritual subject matter with his newest release, Pope Francis: A Man Of His Word – following the oratorically gifted leader of the Catholic Church as he travels around the globe, calling for peace, social justice and environmental awareness. We’re intrigued to see what the outcome will be. A papal Paris, Texas perhaps? Quality beef takes centre stage at new North London opening Beef & Brew. The emphasis here – as in the original Kentish Town Beef & Brew – is on perfect steaks and equally delicious side dishes: charred vegetables with fresh, moorish dressings, and new takes on classics, such as gnocchi and cheese with jalapeños. 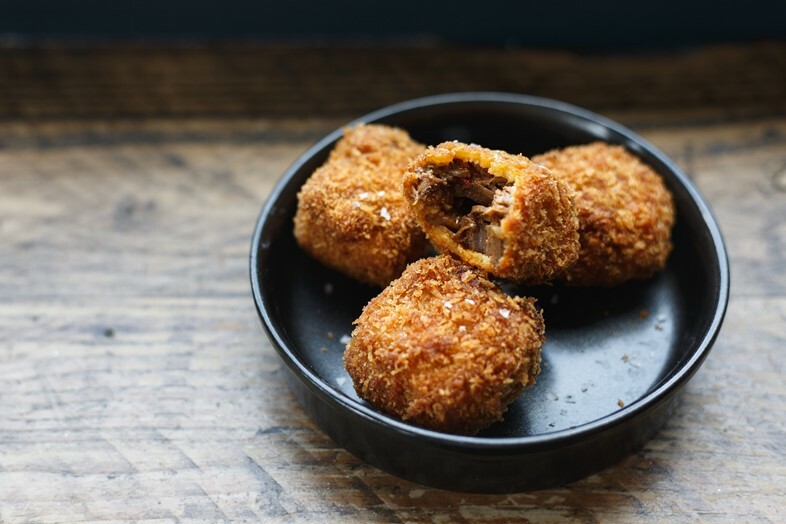 The restaurant’s setting was once a pub, and the range of delectable bar snacks – think brisket on toast with gravy, devilled sardines, or brisket jam nuggets (a signature, for good reason) – and craft beer and wine reflect this, as does the Sunday roast menu. 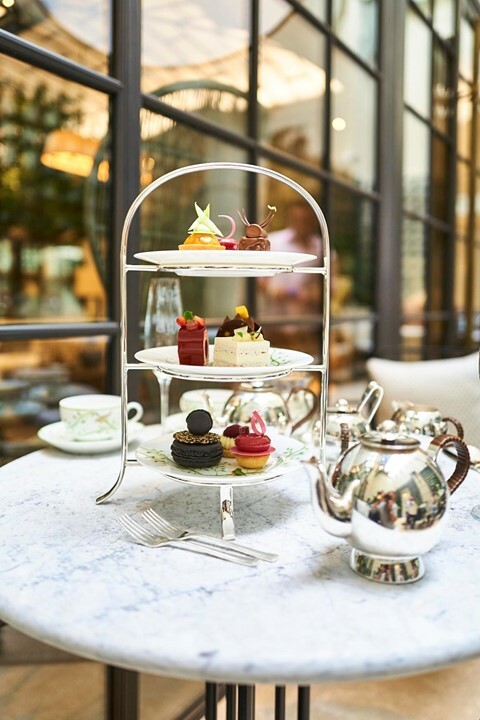 Seek out the drinks trolley or enjoy afternoon tea at The Principal’s Palm Court when it opens its doors later this month. The newly reopened Bloomsbury hotel has become a fast favourite since its refurbishment, and the Palm Court is the latest in a slew of openings within it. The space boasts both an outside terrace and a winter garden, complete with fireplace, to cosy into come autumn. 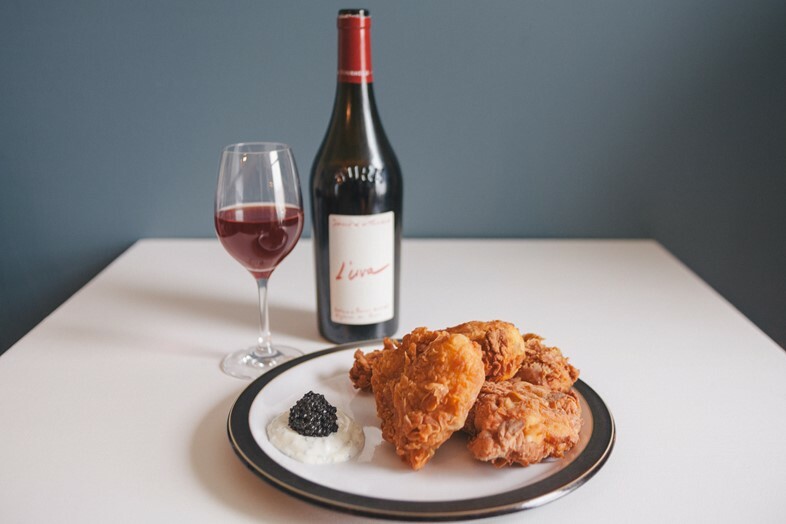 The signature dish at recent Hackney opening Carte Blanche is Southern fried chicken with a side of caviar-topped hollandaise. A rich menu of equally fascinating French-American dishes and delectable cocktails – including a ‘French negroni’, in which Dubonnet replaces Campari – follows from the team behind Brick Lane haunt Le Bun. August, of course, is awash with excellent productions, kick-started by this year’s Edinburgh festival, which opens its doors later this week. As ever the line-up offers a unique opportunity to catch firm favourites in the realms of comedy, dance, drama, musicals and more, as well as an opportunity to stumble on fresh new talents. Be sure to catch Horndog by Rose Matafeo, which will see the effervescent 26-year-old stand-up artist explore the many facets of horniness. Then there’s Linda, from British Funny Women award-winner Freya Slipper, a brilliant character show investigating “the power of social media and what happens when an ordinary person does something extraordinary – like going to space”. Other highlights include Sunshine Boy, Scottish-born choreographer Andy Howitt’s powerful tribute to the late, great performance artist, club promoter and designer Leigh Bowery; actress, comedian and cartoonist Jessie Cave’s latest show, which promises more of her acclaimed “oversharing” on the themes of love, motherhood and modern living; and Void, Glasgow-based choreographer and gymnast Mele Broomes’s vibrant interpretation of J.G. Ballard's novel Concrete Island. 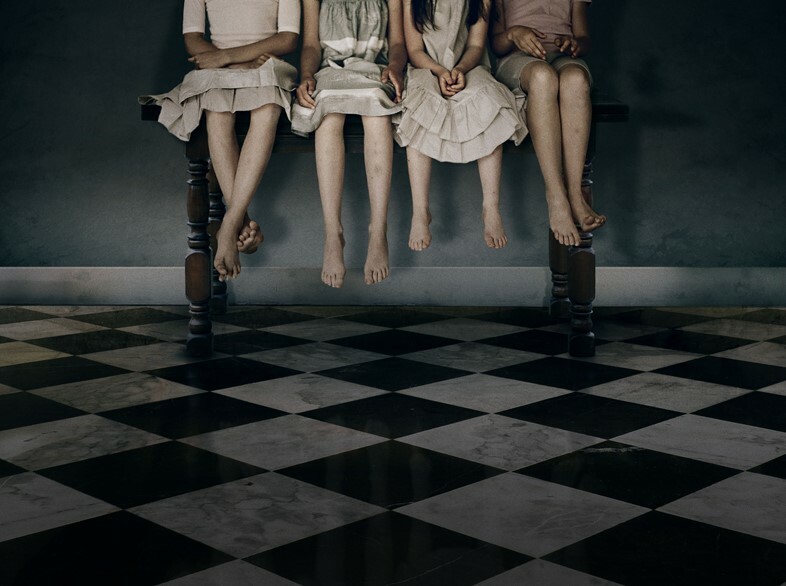 Wealth and politics are also central themes in Brian Friel’s haunting 1989 play Aristocrats, coming to the Donmar in a new production, helmed by award-winning director Lyndsey Turner. On the eve of a wedding, the O’Donnell children return to Ballybeg Hall, their ancestral home in northwest Ireland – once host to grand parties and great minds – only to find that “the rot has set in” and their past looks set to overshadow their futures.